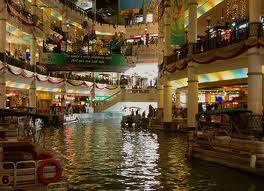 This award-winning shopping mall is definitely a must-go if you are visiting the state. The unique outer design allows the mall to be instantly identified and thus, there will definitely be no trouble for you to locate the mall even when you are unfamiliar with the roads in Selangor. 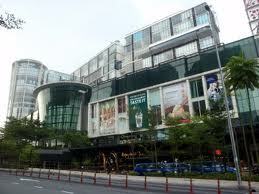 Besides of its unique appearance, Sunway Pyramid Shopping Mall also focuses a lot in the shopping experience it can provide to you by enhancing the quality of the stores and outlets in the mall. If you are looking forward to a good day spent with your family, the IOI Shopping Mall might be just the place for you to visit when you are in the state. Currently expanded, the mall now provides you with more outlets and stores with more variations of products and items to be explored. There are also various food and beverages outlets which will definitely help in satisfying your picky taste bud. 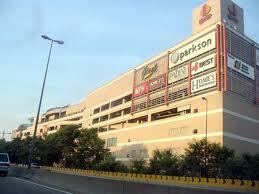 The One Utama Shopping Mall is one of the biggest shopping malls you can find in the state. With its tagline "It's all in one!" the mall serves to ensure that its customers can obtain the best out of the mall by providing them with almost everything and anything to enhance their shopping experience. In here, you will find a complete combination of lifestyle and entertainment with the huge numbers of stores and outlets. It is also an award-winning mall which includes environmental elements in its structure. The Mines Shopping Mall bases its shopping concept on 4 important elements: Fun, Food, Fashion, and Future. 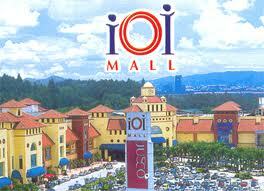 Thus, if you intend to look for a mall which consists of all these elements, this is the mall you must not miss. For Fun, there are the Karaoke Center and the TGV Cinema; for Food, you can find different big brands such as Pizza Hut, Carl's Junior, and a lot more to serve your starving tummy; for Fashion, outlets such as G2000 and Nichii are here to serve you; whereas for Future, the Mines has the biggest IT center. 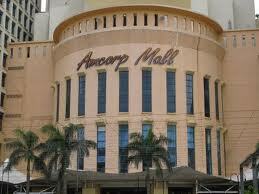 Amcorp Mall possesses a long history standing firm as one of the best shopping malls in the state. It is also strategically located in which you would only need to access it through public transportations such as the monorail or taxis, which will fetch you right to the entrance of the mall. The major unique point of this mall is its flea market. Here, you will discover various items that you may never thought you will see it again. There are also various antiques which you can find in the flea market. 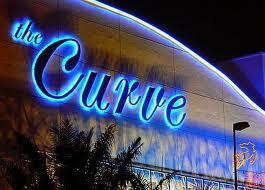 The Curve is one of the best places to visit if you are looking for an upscale and quality shopping experience in the state. Here, you will find almost all the big brands and it is also connected to IKEA, in which you can spend some time admiring the gorgeous furniture designs while you indulge yourself in the clean atmosphere of upscale shopping in The Curve. There is also "The Street", which gives you a taste of the local small stalls shopping experience. 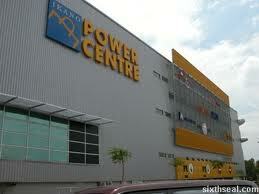 In Ikano Power Center, they focus on what they can do for us as their customers. With its adorable mascot, IPC aims to not only give you the best shopping experience but it also ensures that you can have a great family time while you shop. By this, stepping into the mall will allow you to see various stores with family theme such as the Pets Zone. Thus, needless to say, this is definitely a great mall to hang out with your family. 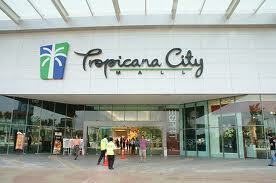 The Tropicana City Mall is a great mall which focuses on its Tropicana theme as its main designing element. The four shopping floors you can find in the mall have their very own unique points. Every exploration in a different floor will help you discover new things and in the same time, enhance your shopping experience. Apart from that, the Tropicana City Mall also possesses an environmental and friendly atmosphere which will help in lifting your shopping mood. Sitting in the busy city of Subang, the Empire Shopping Gallery focuses on providing you with a stylish shopping experience. 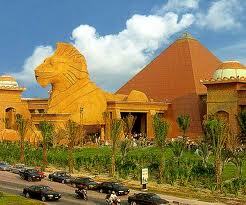 There are over 180 outlets which you can explore, all including fashion, food, furniture, and a lot more. It is a great mall with a combination of various elements such as business, dining, and upscale lifestyle which will not only enhance your shopping experience but in the same time, it will also enhance your outlook on life.